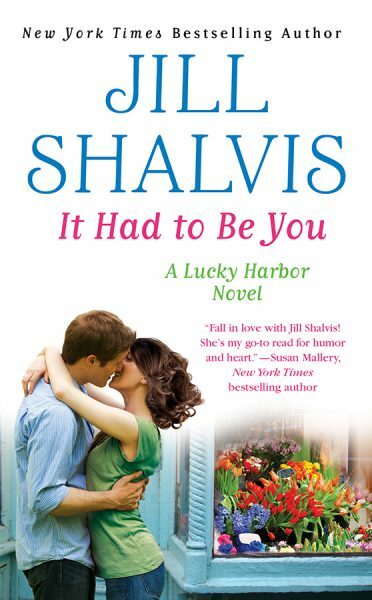 I always enjoy reading a Jill Shalvis book. 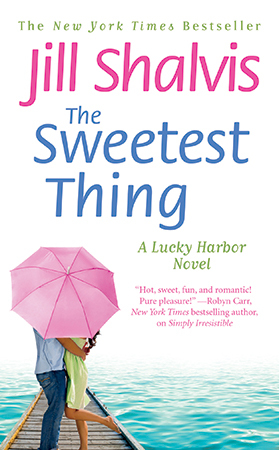 She's a consistently elegant, bold, clever writer ... 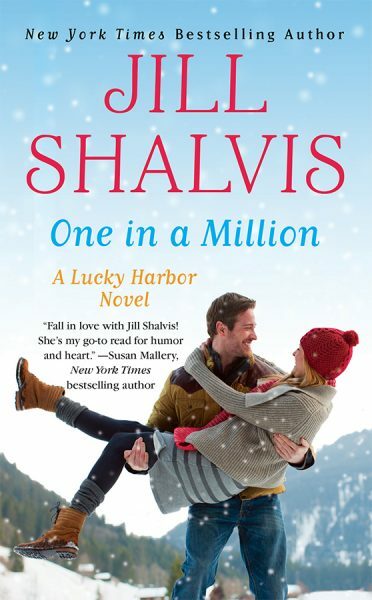 Very witty - I laughed out loud countless times and these scenes are sizzling All About Romance I loved the sexual tension, the great dialogue, and the well-developed characters. 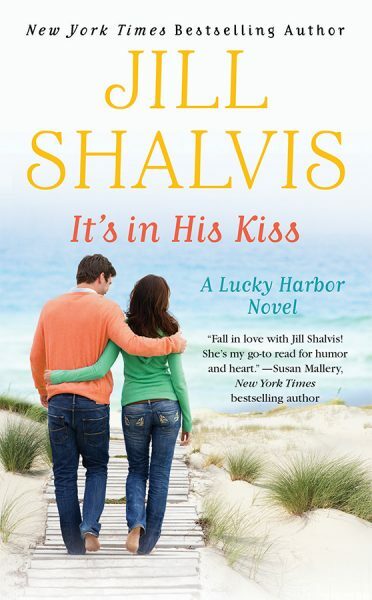 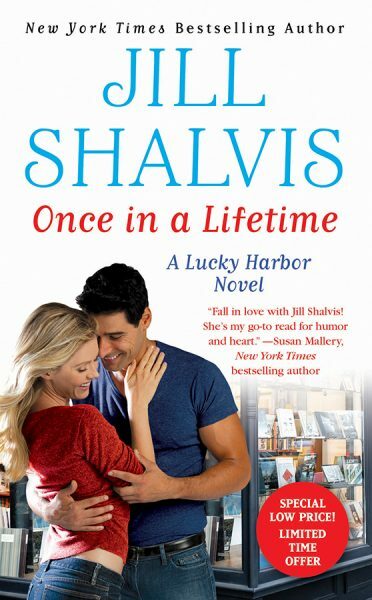 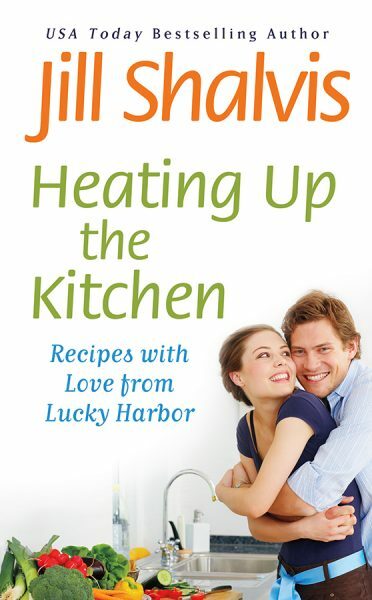 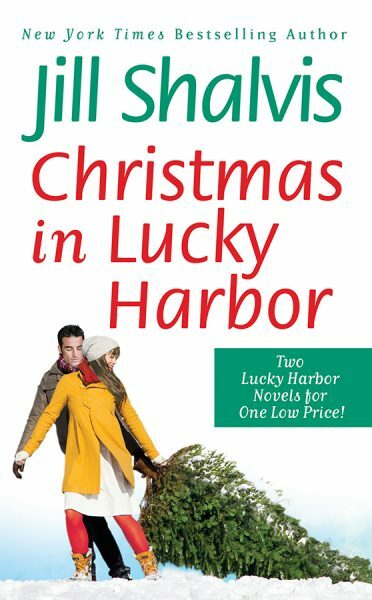 Any book by Jill Shalvis is guaranteed to be a hit!